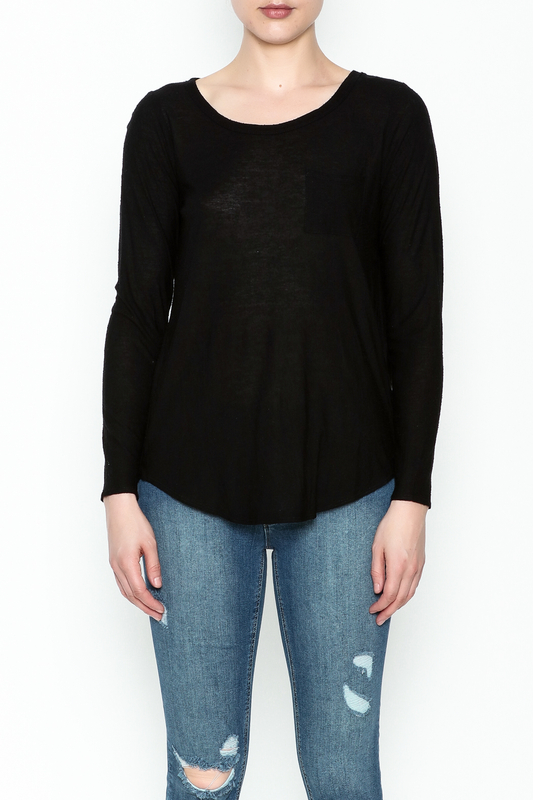 Comfy long sleeve slub tee with pocket. 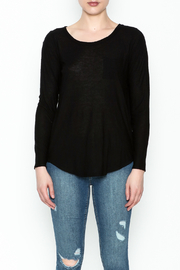 This tee is casual and can be drssed up with an open back. Perfect day to night top.